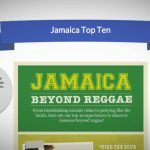 The colorful and laid-back island of Jamaica is one of the most popular destinations in the whole of the Caribbean. 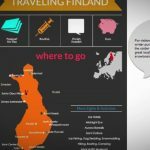 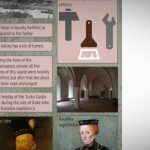 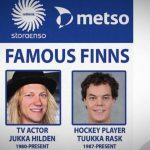 Why visit Turku Castle in Finland? 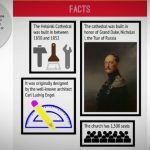 Why visit the Helsinki Cathedral? 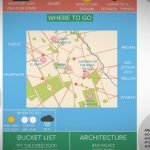 What are the best things to see and do in Jerusalem, Israel? 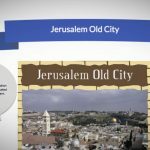 The Old City is a walled section of less than 1km² that is located right in the heart of Jerusalem. 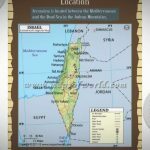 What are the best things to see and do in Tel Aviv, Israel? 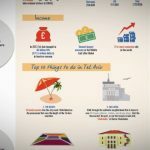 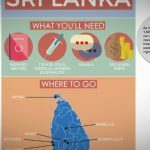 What are some interesting facts about Sri Lanka? 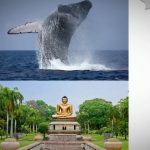 As it is dwarfed in size by its closest neighbor India, Sri Lanka is often less well-known across the world. 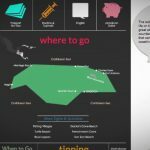 What are the best travel tips for Sri Lanka? 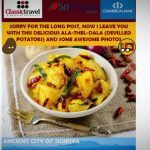 Located off the southeast tip of India, Sri Lanka’s popularity as a travel destination has rapidly grown in recent years. 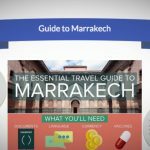 What are the best things to see and do in Marrakech, Morocco? 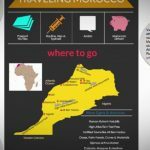 What are the best travel tips for Morocco? 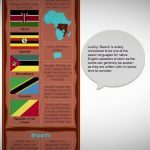 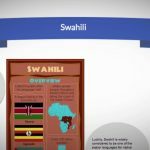 What are some useful Swahili words and phrases? 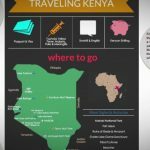 What are the best travel tips for Kenya?